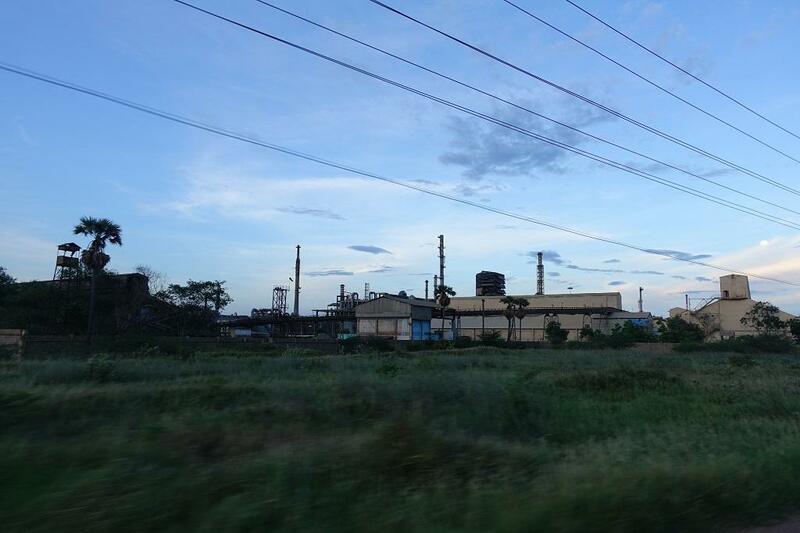 A sulphuric acid leak was detected in one of the storage units of the sealed Sterlite copper plant in Thoothukudi on the evening of June 17. This copper plant of Vedanta group was sealed permanently on May 28, following a prolonged protests over the plant being responsible for polluting nearby environment. A special team, including District Environment Engineer of Tamil Nadu Pollution Control Board and officials from fire departments, inspected the site after the plant’s security staff spotted the leak the previous evening. After a two-hour inspection, the team found the leak. Long-term exposure to low concentrations or short-term exposure to high concentrations of sulphuric acid can cause adverse health effects. According to the latest updates, about 50,000 litres of sulphuric acid will soon be removed from the plant. The officials are of the opinion that the acid has lost a good part of its acidic nature because the required temperature and pressure was not maintained. Electricity and water supply to the plant were disconnected after the plat was sealed. The sterlite plant used to sell about 600,000 tonnes of sulphuric acid and use another 600,000 tonnes for its internal purposes. It had come under scanner several times in the past, with locals alleging that sulphur dioxide emission from the plant was much higher than the permissible levels.